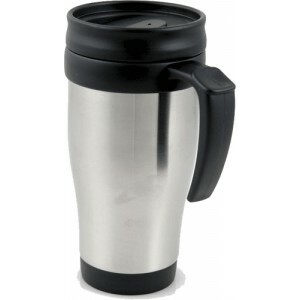 The Stainless Steel travel mug is a double-walled mug, sealed with a clip-close lid, making it ideal for travel. 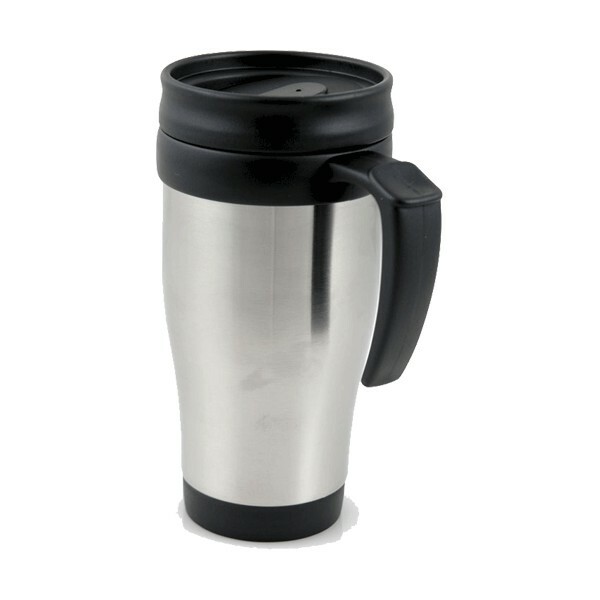 It holds the temperature of your drink, while showcasing your company logo. Ideal for companies on the move.